Special OFFER. 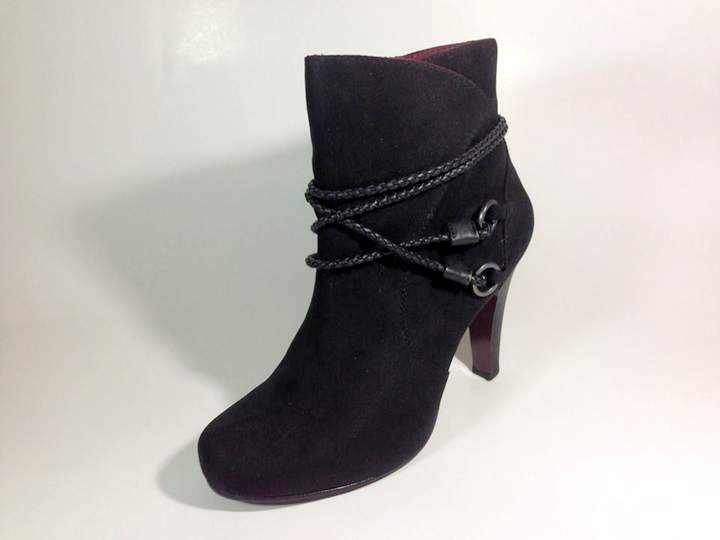 Li’l C Fashion and accessories is offering a substantial discount on shoes. This offer is exclusive to Ho Chi Minh City Highlights readers. You can find out more about this generous offer HERE . Not convinced? Read about why Li’l C is the darling of Expats ladies here in Saigon below. When people ask me what to bring to Vietnam, the answer is very little. You can buy most things here very cheaply. There is however one exception. Women’s shoes in what I consider NORMAL sizes are like proverbial HEN’s TEETH! If you have feet any larger than a 38 (that’s a 6 in Australia, 5 in the UK and 7.5 in the USA & Canada) then you’ll have next to no chance of finding anything stylish or comfortable, let alone at a reasonable price. You can get them made but that’s only possible if you have the time and know where to go. Unlikely if you are here on just a short visit. Quality is, like anything in Vietnam, extremely variable. That was until BIG SHOE LADY hit the scene. 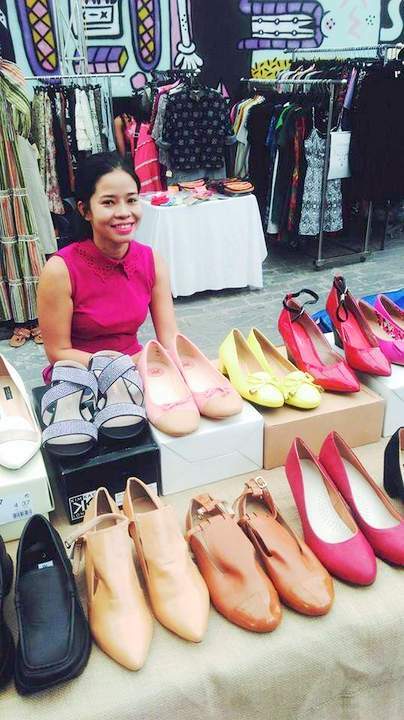 Big Shoe Lady (Li’l C), real name Chau Nguyen, is the current darling of Expat ladies around town. 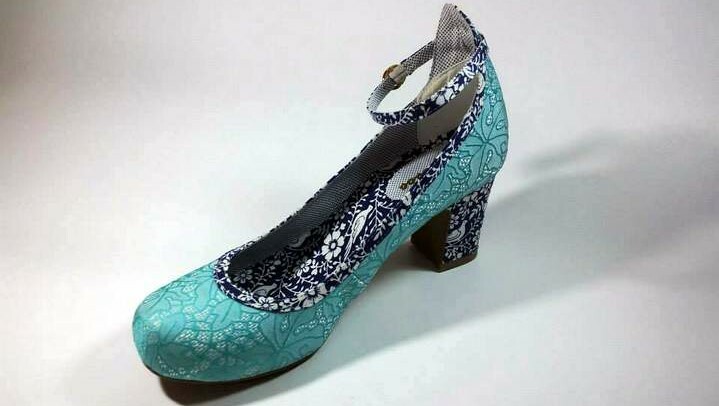 She has a wide range of good quality fashionable shoes ranging right up to size 42 (8.5 Australia, 7.5 UK and 10 USA & Canada) And the prices are out of this world. Basic flats start from less than $9 and you can buy a pair of leather boots for under $30. Styles change on a regular basis and include everything from sensible work shoes and casual sandals, right through to flashy nightwear. Anastasia “Ladies, if you are looking for bigger size shoes (39, 40, 41 / 8,9,10 US) check out Lil C shop or contact Chau Nguyen. I highly recommend her service to everyone! She’s great and she delivers the shoes to your door. Thank you for another awesome shoes Chau! Lil C with a few of her shoes. So if you’re heading into town and want to pick up some beautiful shoes, check out her Facebook page and drop her a line. She’s getting busier by the day so don’t leave it til the last minute. Chau is also a regular at the various Flea markets around town which are always fun to visit. She’ll advertise her whereabouts on her page so make sure you check it out before you get here. UPDATE: Chau has just opened a physical shop at 14 Nguyễn Hữu Cầu, Ho Chi Minh City. Its a big alley, just down from the backpacker district so it’s really convenient find from most of the major tourist areas. See the map below for how to get there. Address: 14 Nguyễn Hữu Cầu, Ho Chi Minh City. DON’T FORGET. 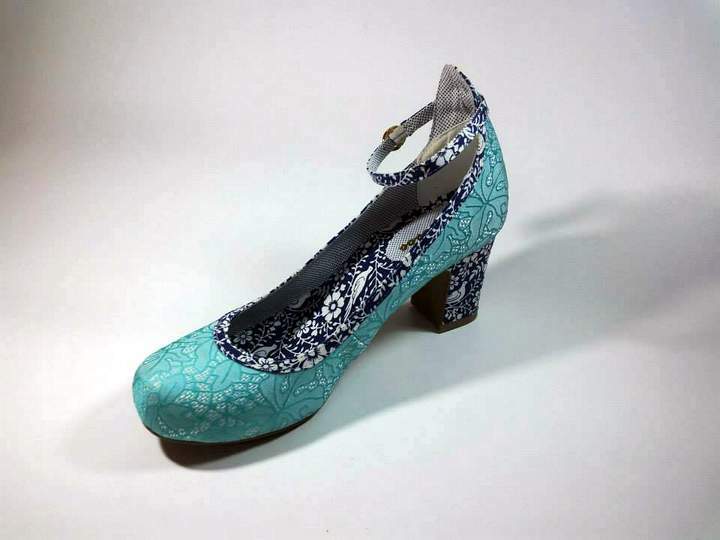 Li’l C is offering a substantial discount on shoes exclusive to Ho Chi Minh City Highlights readers. You can find out more about this generous offer HERE..